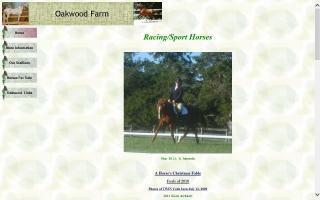 Thoroughbred Horse Farms and Stallions Directory - Page 4 - O Horse! 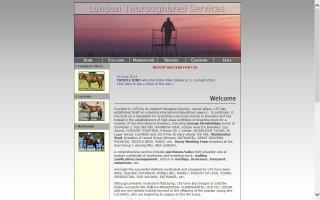 We are a small horse breeding farm located near Spearhill, in the Interlake region of Manitoba. 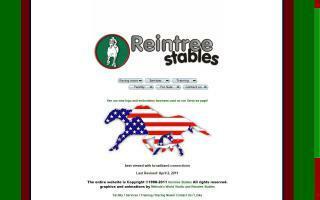 We breed mainly Spotted Draft, Thoroughbred, and Warmblood cross horses. We strive to produce horses with good temperaments, athletic ability, and good conformation with a little color to add some pizzazz. 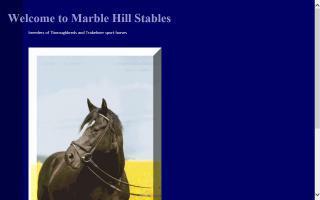 Our horses are suitable for horse sports such as hunting, dressage, and driving. We stand a Warmblood, Spotted Draft, and a cream dilute draft cross stallion. 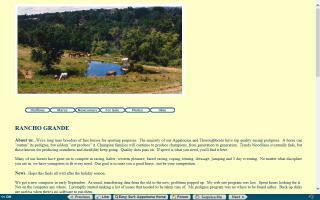 We sell horses from weanling age and up. Hay sales: grass hay and alfalfa; all excellent quality. Horses boarded & trained and lessons. 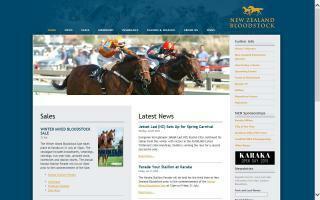 For information on thoroughbred sales, thoroughbred bloodstock and horse breeding, contact New Zealand Bloodstock. Thoroughbred breeding farm in central Missouri standing three Thoroughbred stallions for racing and sport. The Dream. The Vision. The Reality. 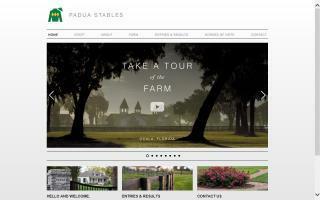 Padua Stables is a state of the art thoroughbred horse training and breeding facility located in Ocala, Florida. Long time breeders of fine horses for sporting purposes... Appaloosas and Thoroughbreds of top quality race breeding. Our horses have gone on to win in dressage, jumping, three day eventing, roping, reining, barrel racing, western pleasure, and halter. No matter what discipline you are in, we have youngsters to fit every need. Three stallions at stud. We're trying to raise you a good horse, not be your competition. Reintree Stables is a full service ranch with Thoroughbred and Arabian sales, Quarter horses, racing, broodmares, breeding, and foals.